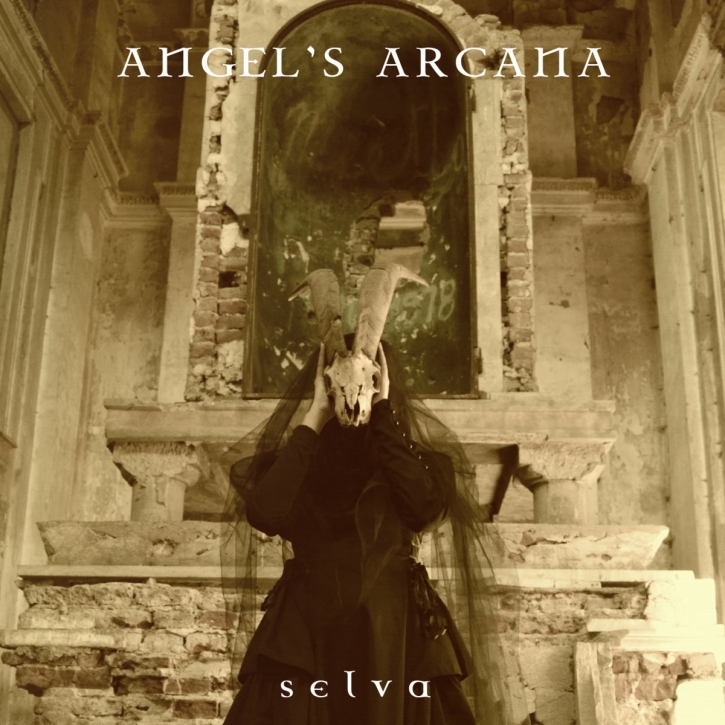 Angel's Arcana is an Gothic/Darkwave musical project from Greece, formed in 2015 by Opened Paradise guitarist and songwriter Babis Nikou. Taking care of all instruments, production and mixing, he released an instrumental only debut album in 2016. This new album though appears much more elaborate and features real songs with vocals. The sound engages different genres of dark and atmospheric music, ranging from gothic and post rock to ambient and progressive soundscapes. In search for a wider musical ground and while working for the sophomore album, he collaborated with singers Nino Sable from Aeon Sable, Peter"Bob" White from NFD, Cryssa T. from Spineless and recorder player Volker Kuinke from Eloy and Syrinx call. The second album "Selva" consists of 8 tracks, produced and mixed by Babis Nikou at his very own Luseed studio and mastered at Grindhouse Studios Athens by Rotting Christ's ex guitarist and producer George Bokos.